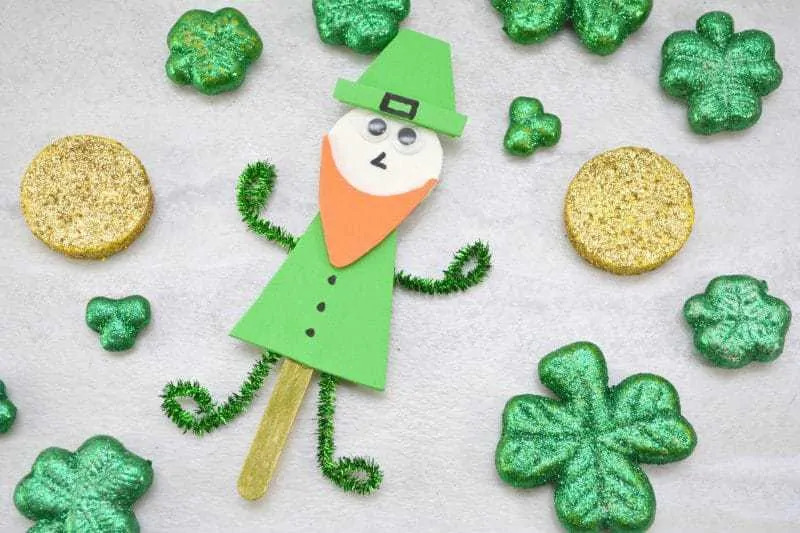 St. Patrick’s Day is right around the corner and there are so many fun crafts for kids to make. 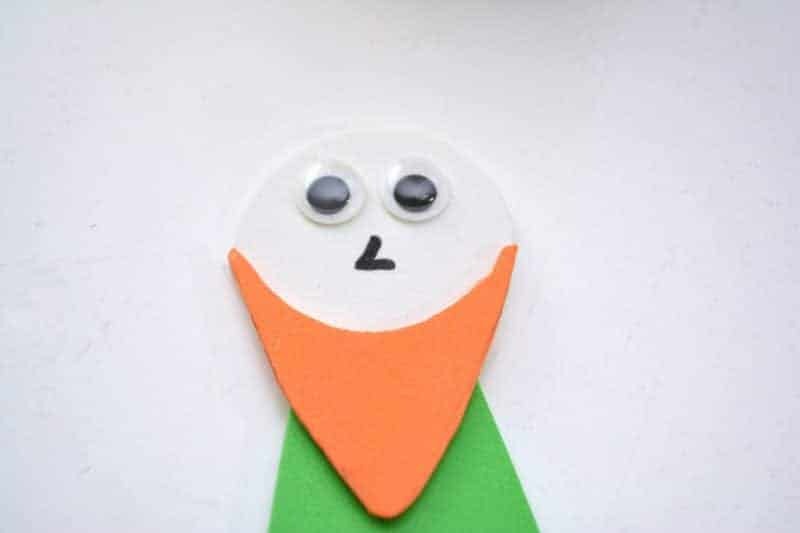 Whether you need something for your own kids or you’re a teacher looking for a quick and easy classroom craft, this Popsicle Stick Leprechaun Craft is an excellent choice. 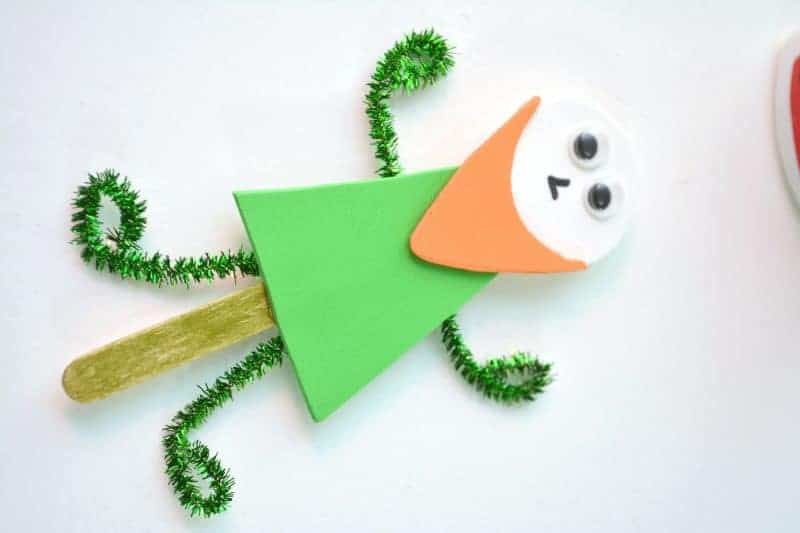 Not only is this Leprechaun puppet on a stick easy to make, but the supplies are really affordable as well. 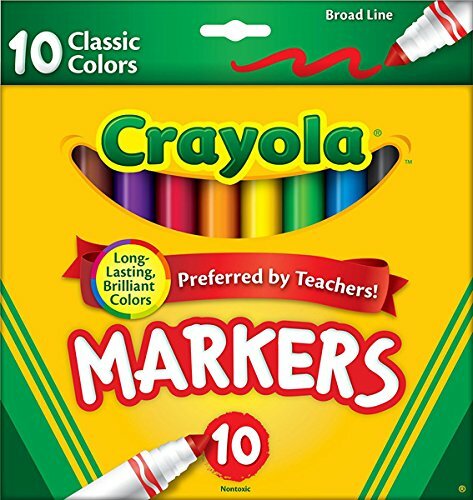 You can find many of the supplies you’ll need at your local Dollar Tree. 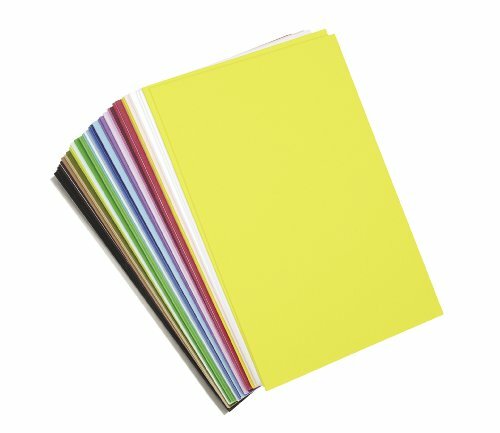 This means you can make dozens of these little guys for very little money. 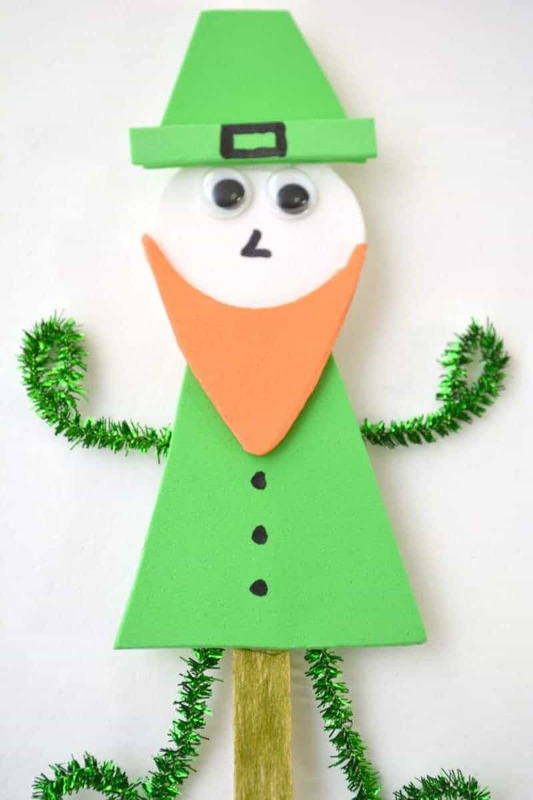 Again, this makes popsicle stick leprechauns the perfect St. Patrick's Day craft idea for the classroom. 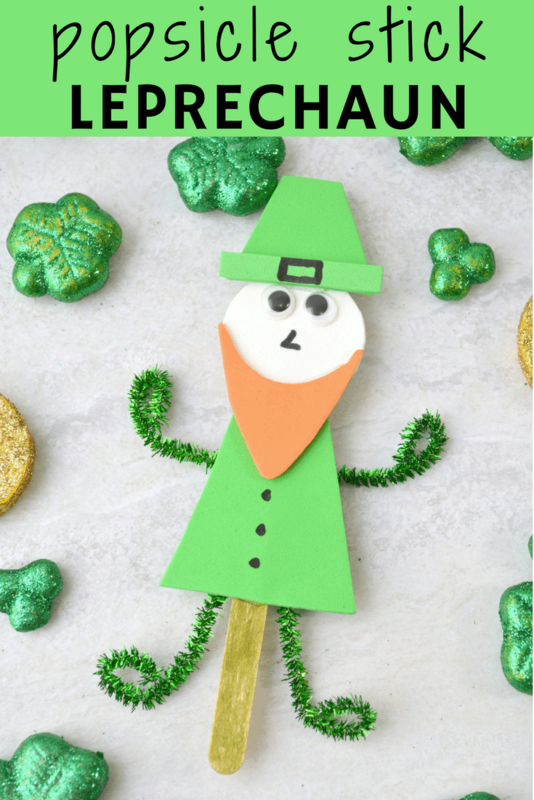 This easy leprechaun craft is a great activity for a rainy day in the weeks leading up to St. Patrick’s Day. 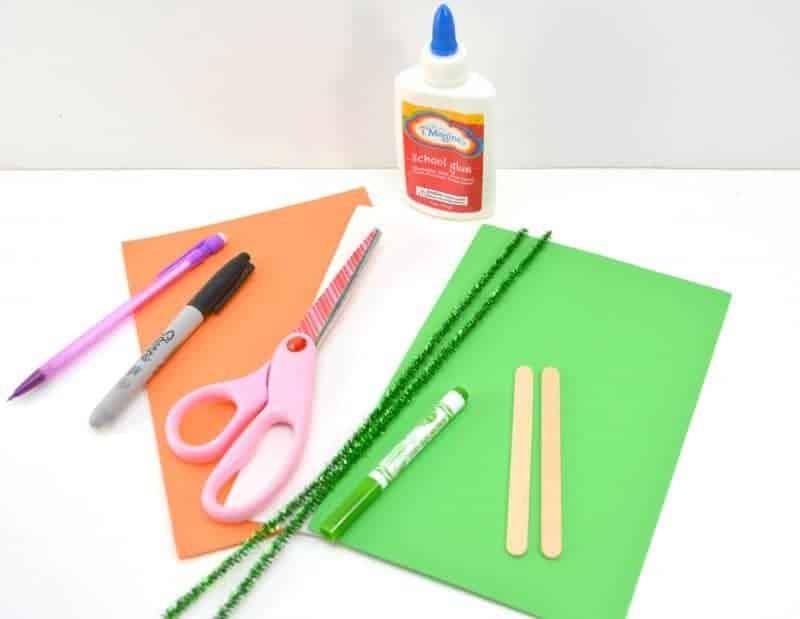 While young children will need an adult's help to draw and cut out the foam pieces, older children will love cutting out the different shapes and then gluing them all together. Let your kids be creative, too. If they want to cut the shapes a bit differently, let them. It’s about fun and inspiring creativity. 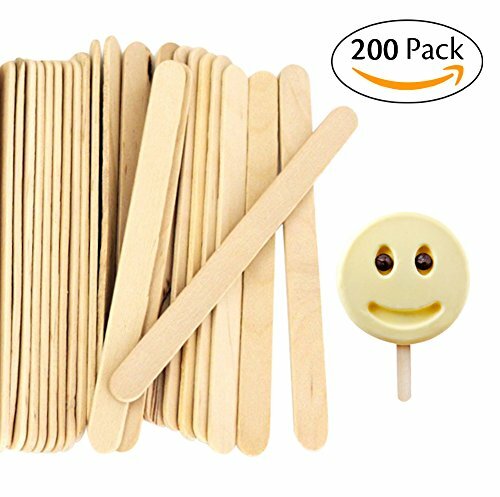 You could easily glue several of these popsicle stick leprechauns onto a piece of twine and make a garland. This would be cute addition to your living room or classroom, and it would keep the kids busy for hours. 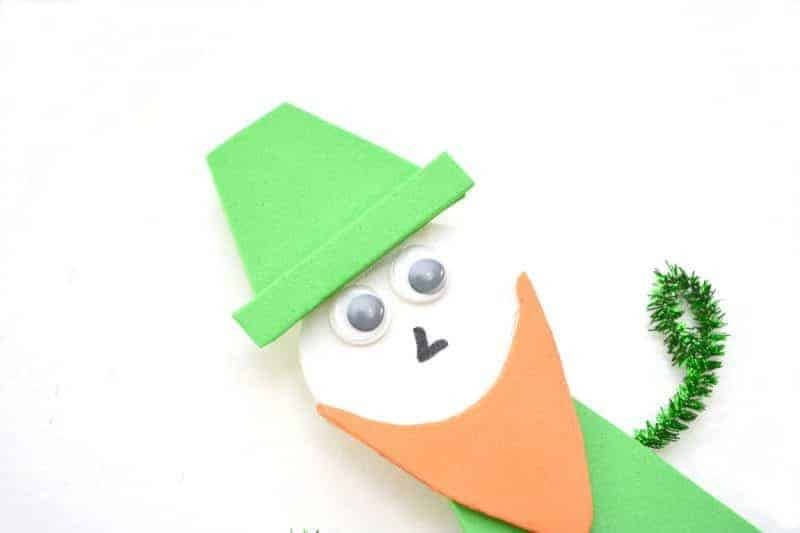 Whether you’re making one or several popsicle stick leprechauns, this craft will be fun, easy, and affordable. First, cut a circle out of white craft foam. You can trace a bottle cap, quarter or any other small round item that you have handy if you are not comfortable freehanding the circle. This will be the head of your leprechaun. 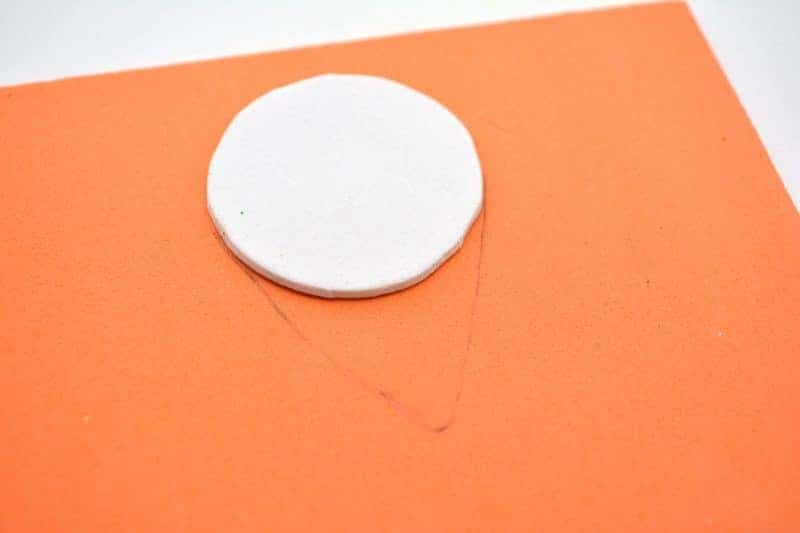 Then, cut out an orange beard shape to fit over your white craft foam circle. 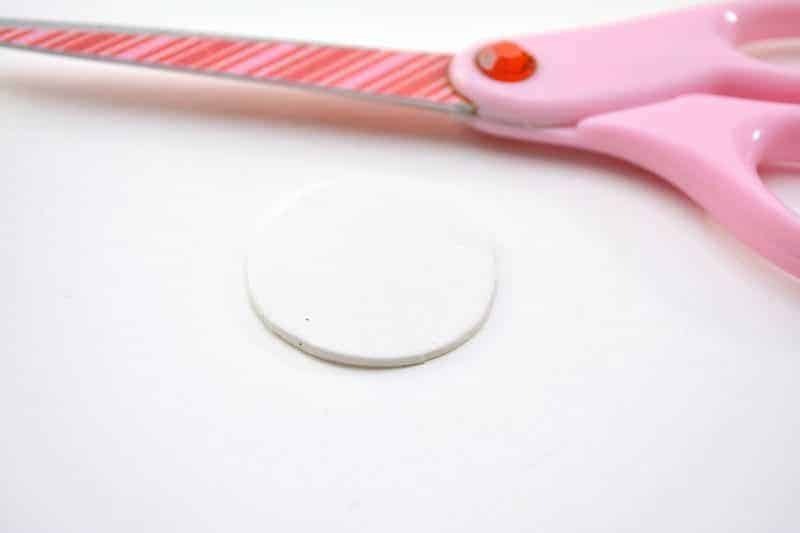 You can simply cut out an upside down triangle with a rounded tip, and then use the white circle you cut out for the head as a guide to hollow out a small area at the top for the beard to fit around the circle snugly. Next, use scissors to cut out a trapezoid shape to form the shirt of your leprechaun. You can view the photos for reference, but this is a very simple shape to create. Use the head shape you cut out as a guide for how large to make the shirt shape. 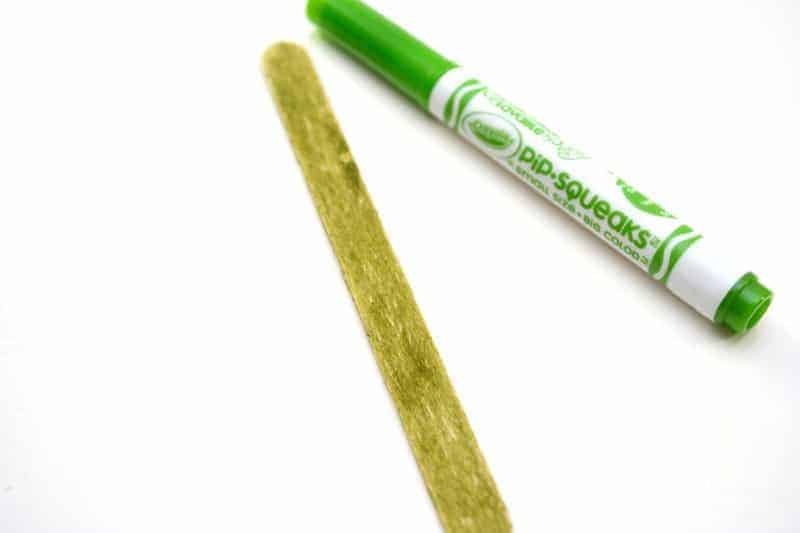 Color your popsicle stick green with a marker. 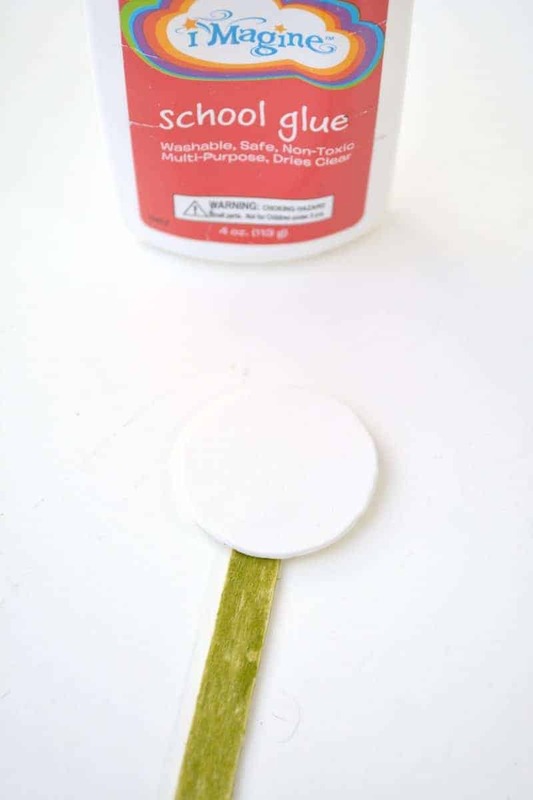 Glue the round head shape to the top of your popsicle stick. 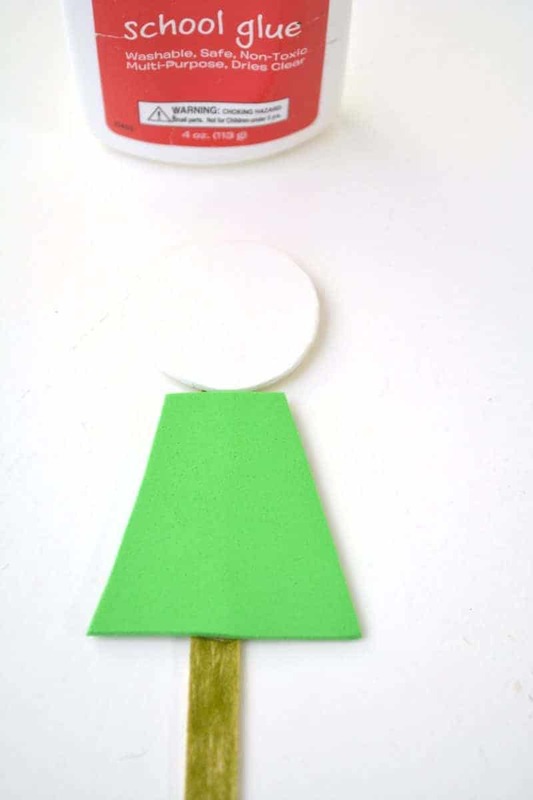 Glue the green shirt shape onto the front of the popsicle stick below the head. 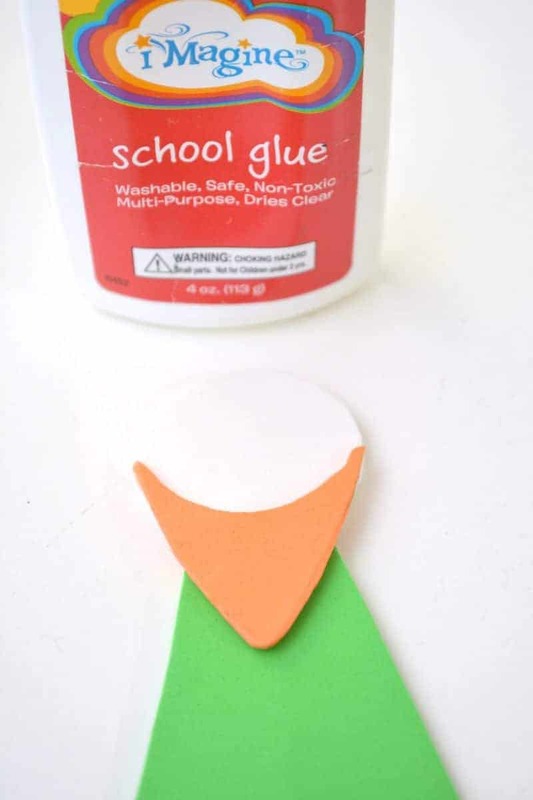 Use glue to attach the orange beard shape on top of the white head shape on the popsicle stick. Next, draw a small nose shape onto the front of your leprechaun’s face, and glue on two googly eyes as well. 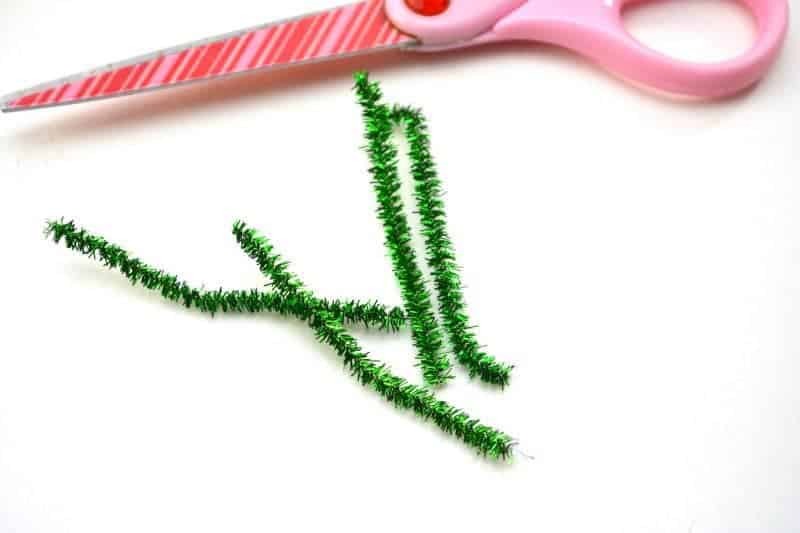 Cut a green pipe cleaner into four equal pieces. 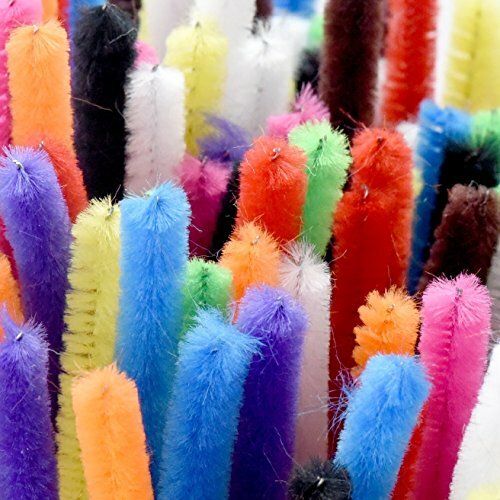 Curl the ends of each piece up a little until they form small circles on the ends of the pipe cleaner pieces. 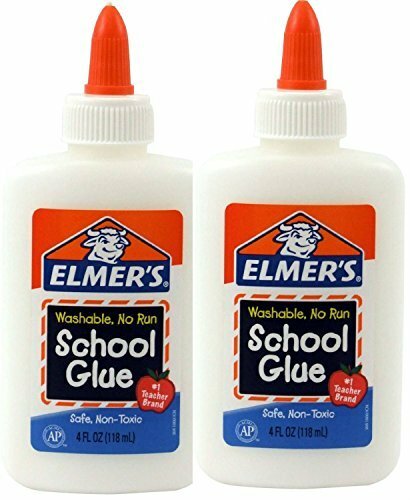 Glue the pipe cleaners to the back of the popsicle, two on the sides of the shirt shape for arms, and two at the bottom of the shirt shape for legs. 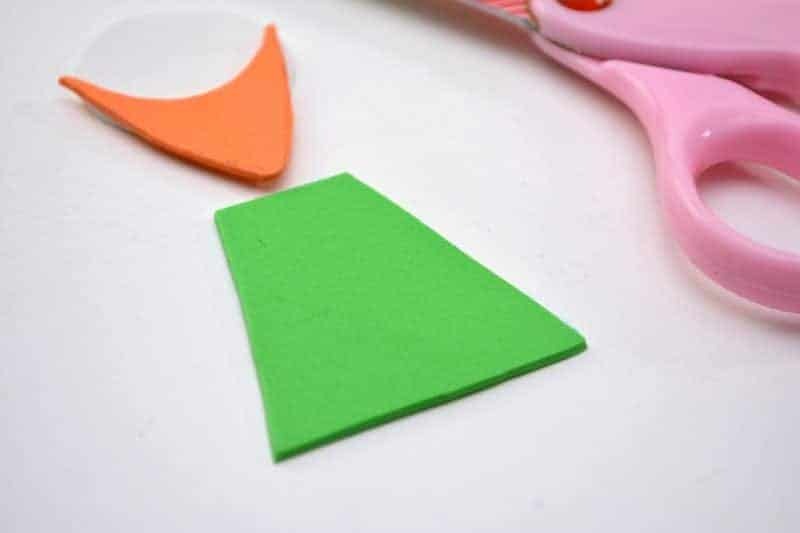 Cut out a small trapezoid shape and a small thin rectangle shape from green craft foam to form the hat for your leprechaun. View the photo for reference on how to make these shapes, and use your head shape as a guide for sizing. 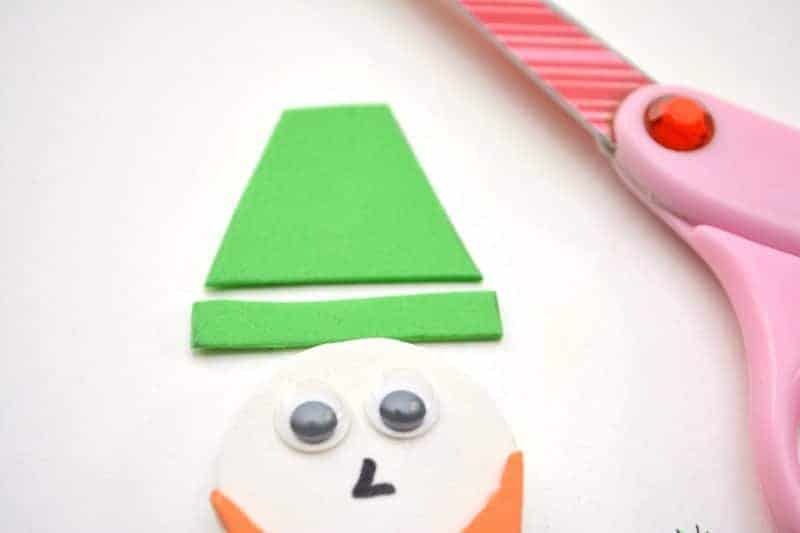 Glue the trapezoid hat shape to the top of the head shape on your popsicle stick leprechaun. Use glue to attach the brim to your hat. Finally, draw a buckle on the hat, and three black buttons down the front of the leprechaun’s shirt with a sharpie marker. 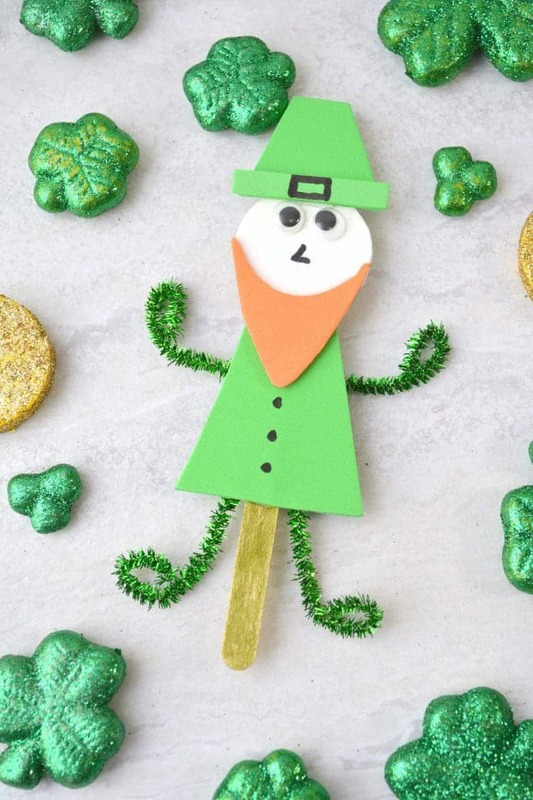 Allow glue to dry, and then your leprechaun on a stick is ready to be used as a puppet! Have fun and have a happy St. Patrick's Day! This is a cool craft for St Paddy’s Day! I think I’ll make some with my granddaughter! I love this super cute leprechaun. 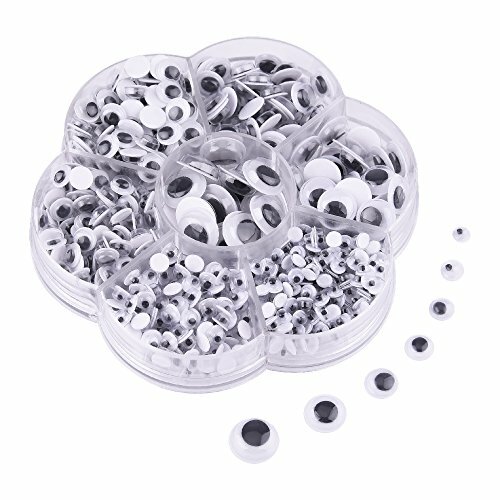 You had me at googly eyes! This is easy,cute and really clever.